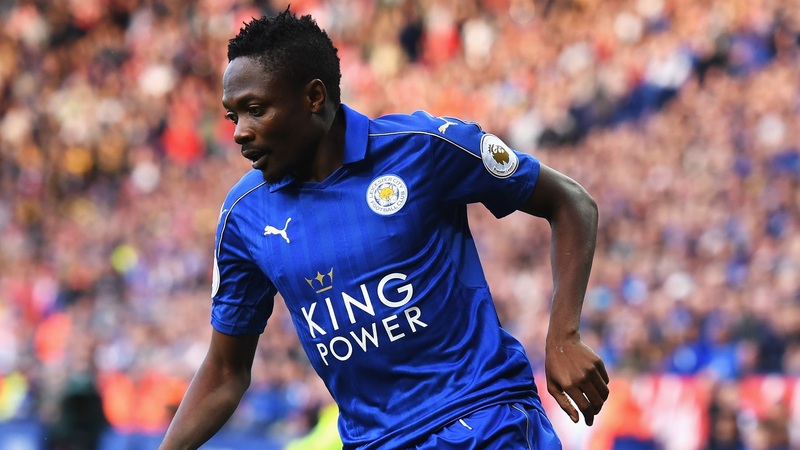 Super Eagles winger, Ahmed Musa’s future at Leicester City remains uncertain ahead of the new season. The Nigerian international who announced his arrival from CSKA Moscow with a superb brace AF against Barcelona in the 2016 International Champions Cup which ended in a 4–2, has found playing time difficult in the Premier League since the departure of former manager, Claudio Raineri. Having managed to score two goals in 18 appearances for the team last season, the former VV Venlo winger appears to be surplus to requirement under new manager, Craige Shakespeare. With the summer transfer window open till September 1, it is uncertain whether Musa’s future still remain with the Foxes next season.